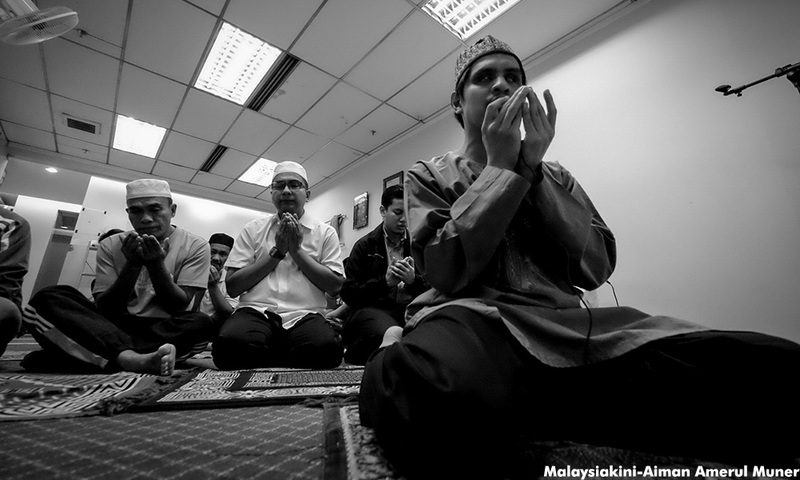 MALAYSIANS KINI | He may lead his life in darkness, but 29-year-old Muhamad Firdaus Hairi suddenly found himself in the spotlight after a photo of him and his son went viral on social media. Every morning at around 8am, Muhamad Firdaus leaves his house with his baby boy and walks to the Sentul Timur LRT station. His routine commute to the baby-sitter’s before going to work has however earned him viral fame as “the blind man cradling his baby”. One morning, a stranger captured a photo of Muhamad Firdaus sitting at the LRT station with his son strapped to his front in a baby sling carrier. The image was uploaded on Facebook sometime in January, and has, to date, been shared by over 10,000 people. Many of them noted how commuting with a baby is no easy feat, and expressed awe at Muhamad Firdaus' resilience in overcoming his challenges. Since then, Muhamad Firdaus has also been featured in a Facebook series titled “Ordinary Muslims doing Extraordinary Things”, which highlights his talent in memorising the Al-Quran and earning the title of al-hafiz. 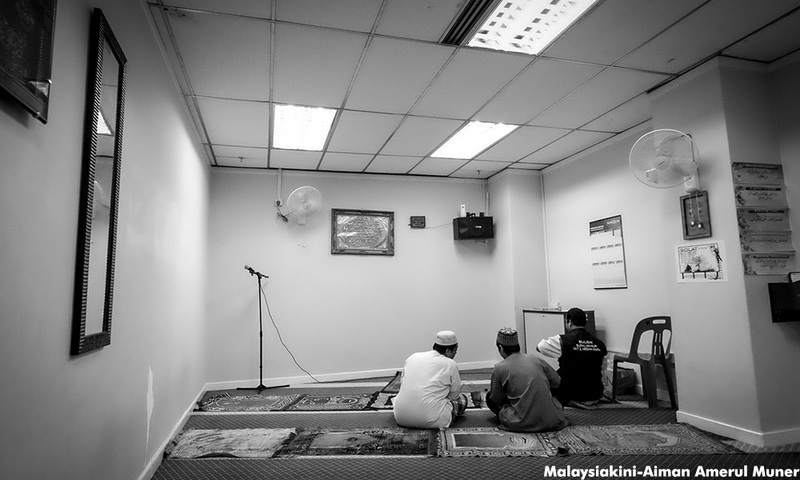 Born in Port Klang, Muhamad Firdaus holds a diploma in Al-Quran and Dakwah from the Darul Quran institute in Kuala Kubu Baru. 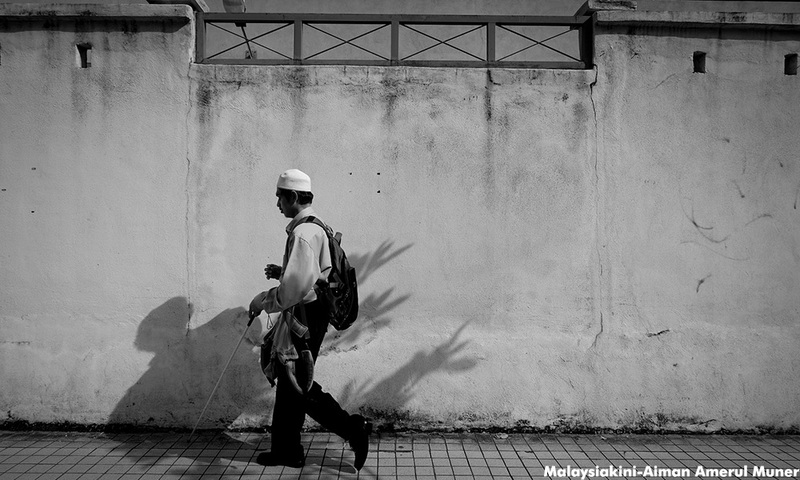 In an interview with Malaysiakini at a health centre in Kuala Lumpur where he used to work as a blind masseuse, Muhamad Firdaus shared the ups and downs of his daily life. 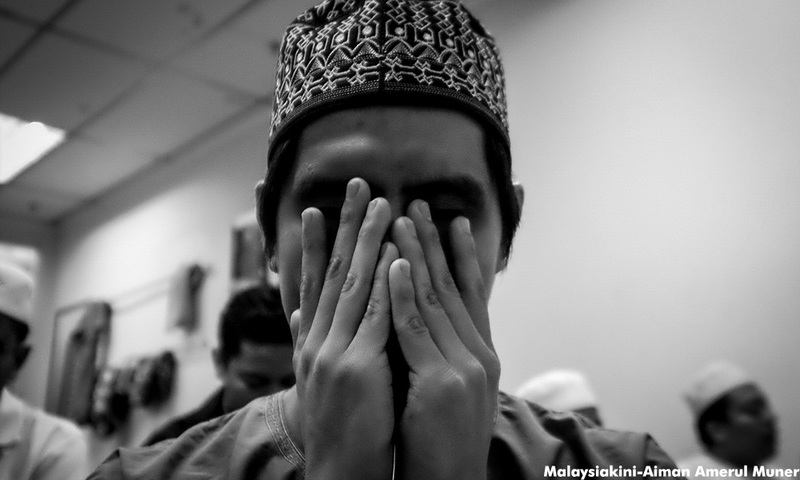 His wife Noor Hidayah Ibrahim is also blind, while their one-year-old baby Muhammad Razin Hamizan was born with normal vision.